The investigation was initially reported by author Joshua Eaton at ThinkProgress. It comes after three reports on sexualized violence in the Shambhala community published by Buddhist Project Sunshine published this year. 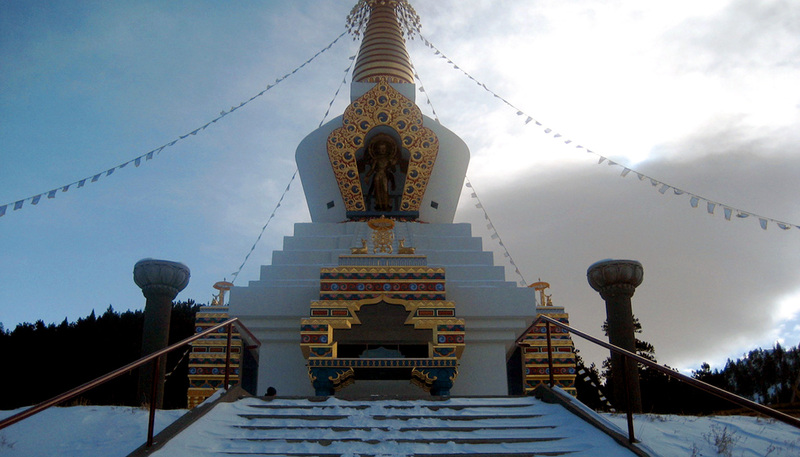 The reports detailed several allegations of sexual misconduct and assault by Sakyong Mipham, as well as allegations against other Shambhala community members. 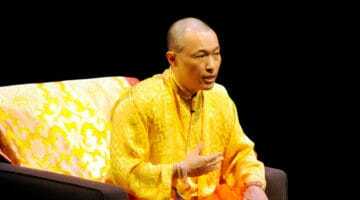 Following the allegations against him, Sakyong Mipham stepped back from his administrative and teaching responsibilities. The nine members of the Kalapa Council, the highest leadership body in the Shambhala Buddhist community, also stepped down following the allegations. An independent investigation of the allegations by a law firm in Halifax, Nova Scotia, has been ongoing since July, with the firm’s findings expected to be released in early January.